Sitting in the third row, I froze. Had I done something wrong? Disturbed the maestro with a stifled cough or the rustling of my program? 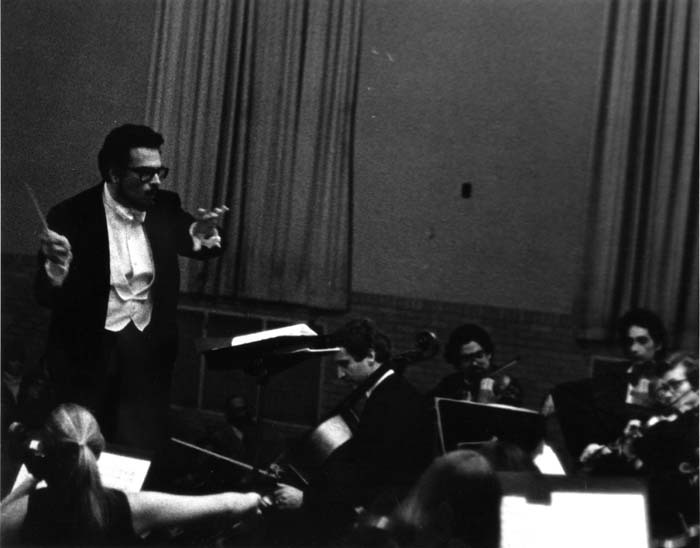 From 1969 to 1982, the internationally renowned pianist Leon Fleisher conducted the Annapolis Symphony Orchestra while he tried to figure out what was wrong with his right hand—a condition that would not allow him to play for many years. Because of his professional standing, Fleisher attracted world-class musicians to Maryland Hall for the Creative Arts, among them pianists André Watts and Ruth Laredo, and now violinist Isaac Stern. What a musically heady time this was for our little town! And what was it that upset our guest soloist, the man who was courted by the finest orchestras all over the world? 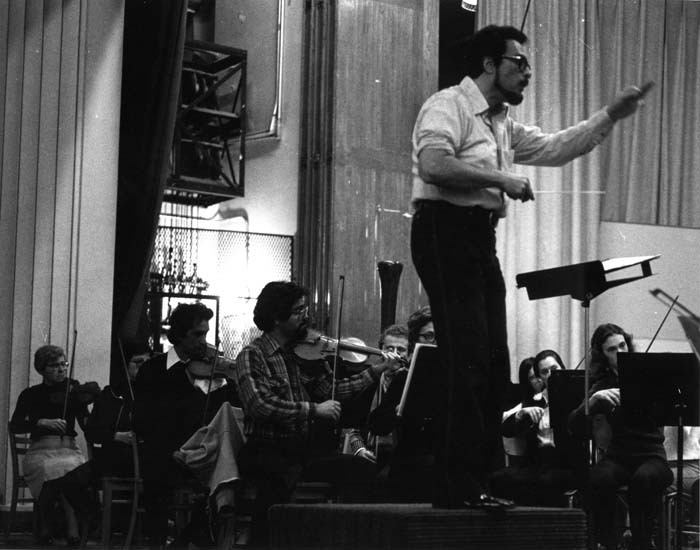 It was a reporter from our local paper, then the Evening Capital, crouching in front of the first row, pointing his huge camera upwards to catch a prize image of Isaac Stern at work. That poor reporter must have wished for his own demise! Red-faced, he hurriedly rose to his feet and fled the hall. Error: Error validating access token: Session has expired on Saturday, 09-Mar-19 15:57:50 PST. The current time is Friday, 19-Apr-19 11:56:02 PDT.